Tsunuki, the second Mars Whisky’s distillery ! 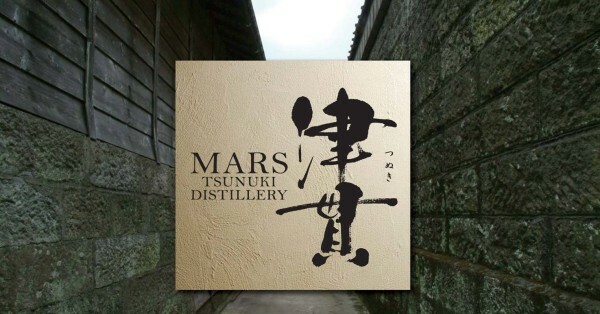 Mars Whisky the Japanese whisky brand created by Hombo Shuzo Group, has announced the forthcoming opening of a new distillery called Tsunuki located on its historic site in Kagoshima. The least we can say is that they are working hard at Shinshu distillery ! 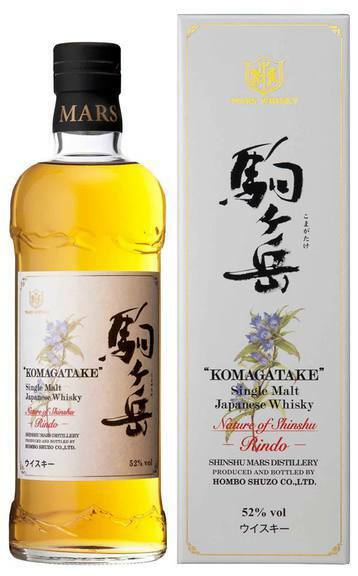 Mars Whisky introduced a new Komagatake single malt at the Tokyo Whisky Festival 2015 named "Rindo, Nature of Shinshu." Mars Whisky released a new permanent blended malt named “Cosmo” ! 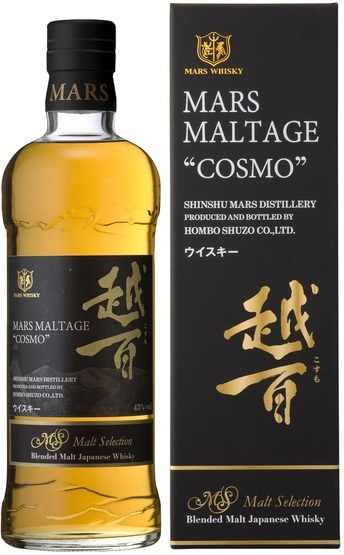 Hombo Shuzo Group Ltd, owner of Shinshu distillery, is continuing its strategy of developing its Japanese whisky production by introducing a blended malt named Mars Maltage "Cosmo" that is now part of the permanent range of Mars Whisky ! Nikka Whisky’s new releases coming in September 2015 ! Following the announcement a few weeks ago of the end of Yoichi and Miyagikyo aged versions, Nikka Whisky had already planned their replacement by two new no age statement single malts available from 1 September 2015. But another limited surprise is also planned for September ! 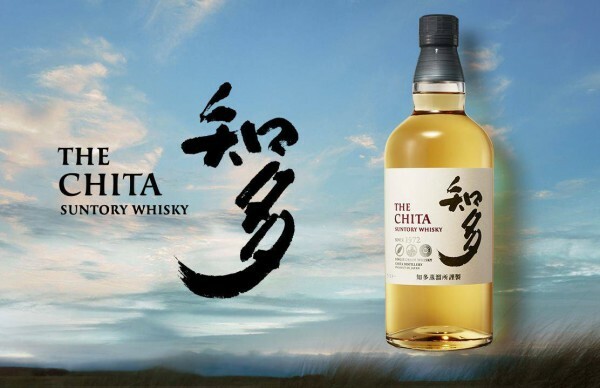 The Chita, The brand new Suntory’s single grain ! 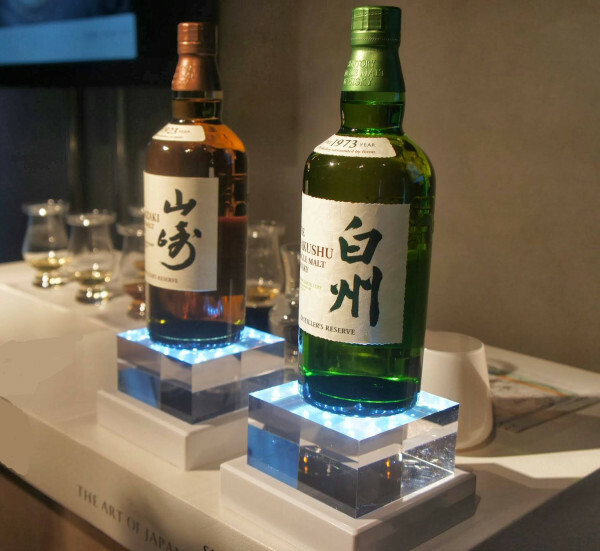 These days, the launch of a new Japanese whisky is very good news for all lovers and people who haven't tasted it yet. Suntory just released a brand new single grain called The Chita, the name of the group's grain distillery. 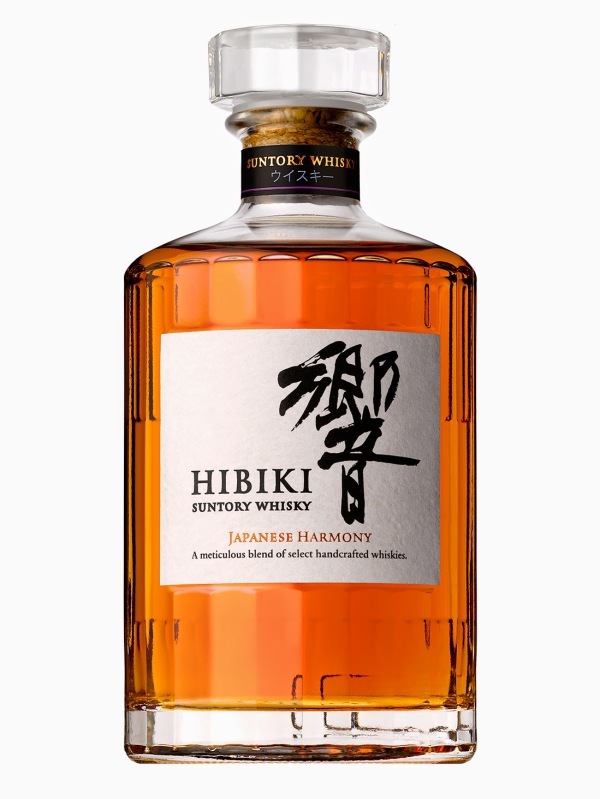 A brand new Suntory whisky is coming ; the Hibiki Japanese Harmony ! 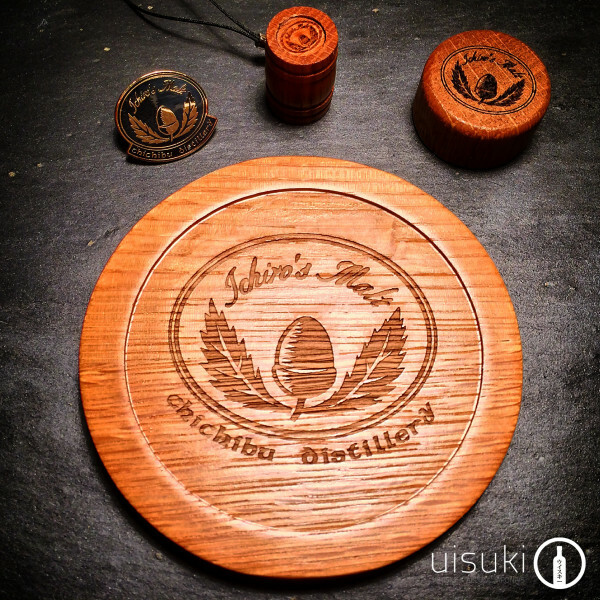 News on Uisuki.com, “Direct from Tokyo” whiskies ! 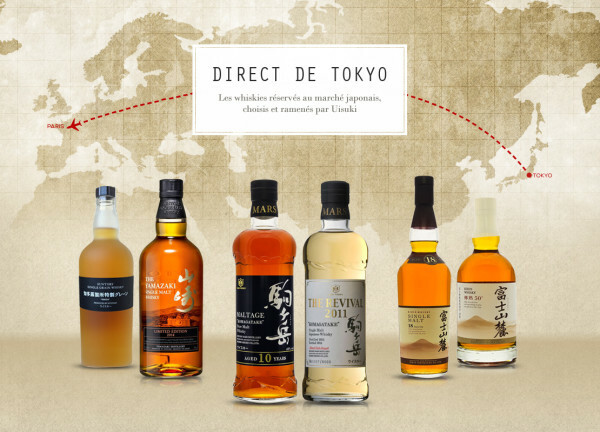 If you are fan of japanese whisky and you would like to discover products exclusively reserved for the japanese domestic market, good news, no need to go there, Uisuki.com the european dedicated online shop just opened a new section called "Direct from Tokyo", which propose a selection of products only available in Japan and coming from all the distilleries of the archipelago ! Contest : 4 goodies Ichiro’s Malt / Chichibu to win ! We invite you to participate in a contest organized by Japanese-Whisky.com and Uisuki.com the online shop dedicated to japanese whisky and spirits of Japan, with a pack of 4 Ichiro's Malt goodies to win ! 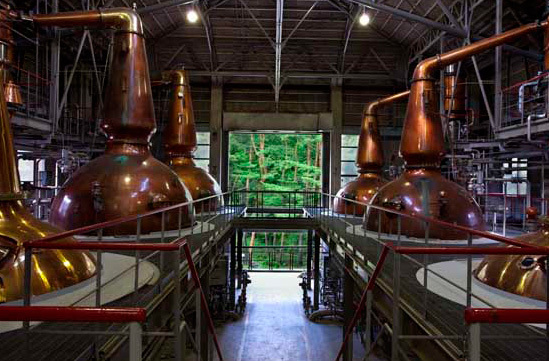 Known worldwide for its single malts with "fresh and green" character, Hakushu is growing and to please the increasing demand in Japan and abroad, Suntory announced the addition of a new pair of stills in the distillery ! 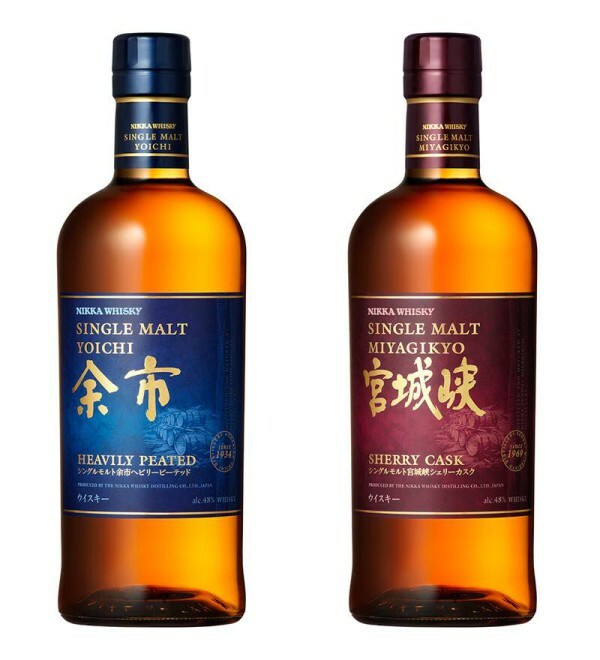 Suntory brand new single malts Yamazaki & Hakushu Distiller’s Reserve are coming in Europe !